We’ve created the $PMB Token with our Affiliates’ best interest in mind. 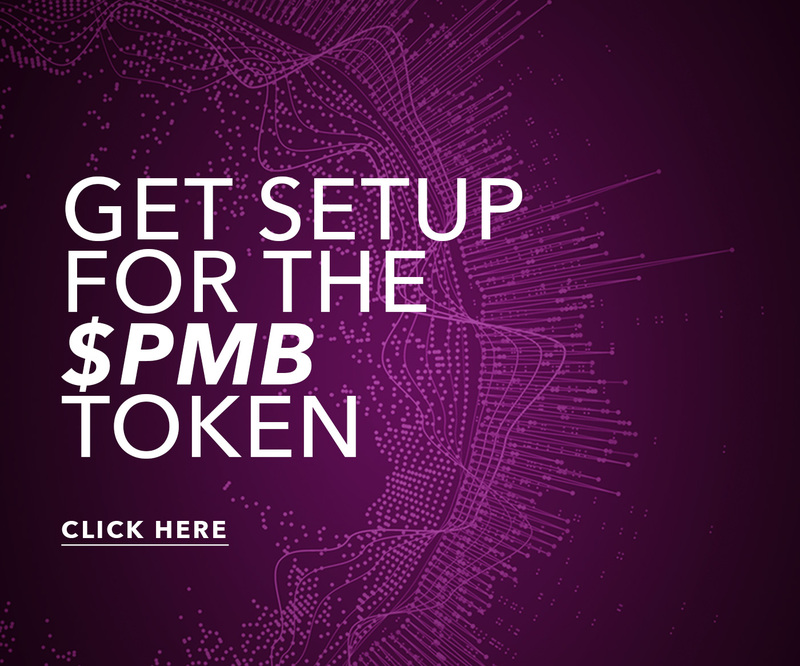 As a way to purchase PrimeMyBody products hassle-free and a means to receive commission payouts in rapid time, the $PMB Token will help Affiliates build stronger, more global businesses. Over the past few months we’ve shared a lot of information about how to participate in the $PMB Token Private Sale. We know it can be a lot to digest, especially if you’re new to the world of cryptocurrency and digital assets. In case you’ve missed any of the $PMB Token tutorials or websites, below is a handy reference guide to the $PMB Token resources. An in-depth report about the $PMB Token, the $PMB Token White Paper provides detailed information about the development of the $PMB Token, the problems it solves for our company and Affiliates, and how it will be integrated into Affiliates’ businesses and back offices. To access the $PMB Token White Paper click here. An abbreviated but thorough version of the $PMB Token White Paper, pmbtoken.com provides all the necessary information about the $PMB Token Private Sale including details about participating in the December 10 private token sale, information about how $PMB Tokens will help Affiliates’ businesses, and the token integration roadmap. pmbtoken.com. The $PMB Token Getting Started Guide details each step Affiliates will need to take to purchase $PMB Tokens during the private token sale. From getting in line and purchasing Ether (ETH) to creating a wallet and transferring Ether to an ERC20-compatible wallet, all the necessary steps will be found on the Getting Started Guide. You’ll also find answers to the top $PMB Token questions in the FAQ section. Getting Started Guide. Join the PMB Crypto Team in our PMBTOKEN Telegram group or $PMB Token Facebook group. In both groups you’ll get news and updates about the $PMB Token Private Sale and cryptocurrency industry. Both are safe, welcome places to voice ANY questions you may have about the $PMB Token Private Sale or crypto market. To join the PMBTOKEN Telegram group visit https://bit.ly/2Jvbacm. To join the $PMB Token Facebook group click here. In conjunction with pmbtoken.com and the Getting Started Guide, on the MyPrimeLife online magazine we’ve created two dedicated sections that cover everything $PMB Token and cryptocurrency, including easy-to-follow steps on participating in the $PMB Token Private Sale. To access the reference guide on the MyPrimeLife online magazine click here. 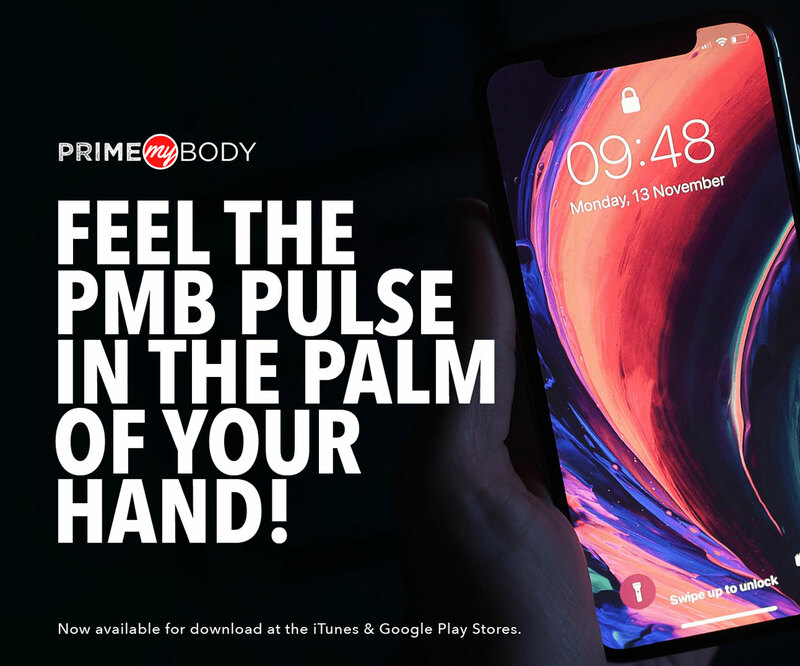 Visit and subscribe to the PrimeMyBody YouTube channel to hear all the updates to the $PMB Token and private token sale. On the PrimeMyBody YouTube channel, you’ll find a specific playlist titled “$PMB Token” with a series of videos that will explain in detail the benefits of using $PMB Tokens. To view the PMB YouTube page visit https://bit.ly/2EX9oCr.